In 1916 a small museum opened beneath the bandstand which rehoused some exhibits from a private museum in Medway Road. There also used to be a large aviary in the park, which had many exotic birds. According to the book Old Gillingham by Philip MacDougall (ISBN - 0948193 328) first published in 1987, it has a photo of the bandstand and the author states that there was a refreshment room underneath. I think the Lodge is still undergoing building work at the moment. I remember drawing it once when i was at Byron Road Junior School. 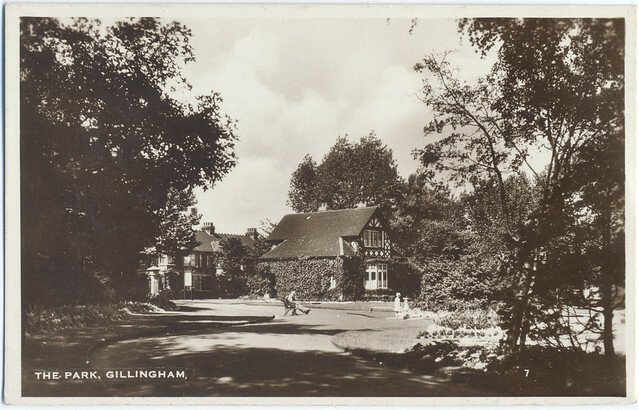 An old postcard of Gillingham Park, early 20th Century. I think this is the old Keepers Lodge by the gate in Canterbury Street. 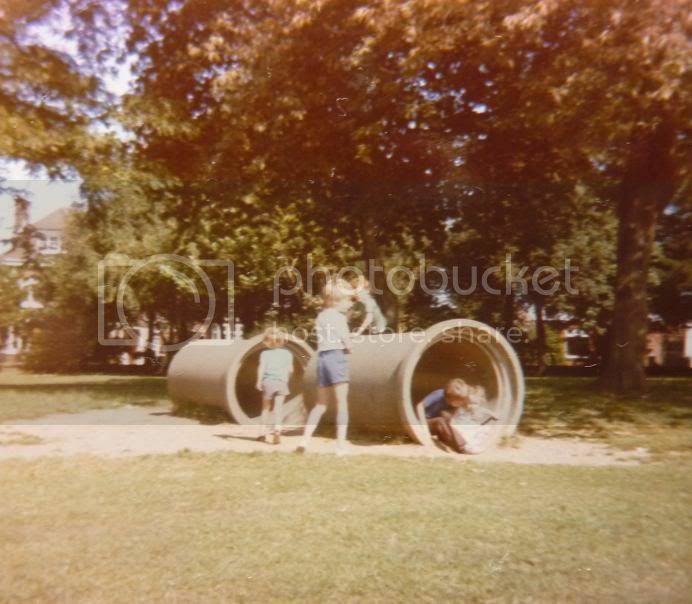 I used to go to the park with my grandparents when I was very young, but my memories of it are hazy at best. But the general feeling associated with the memories are good ones. 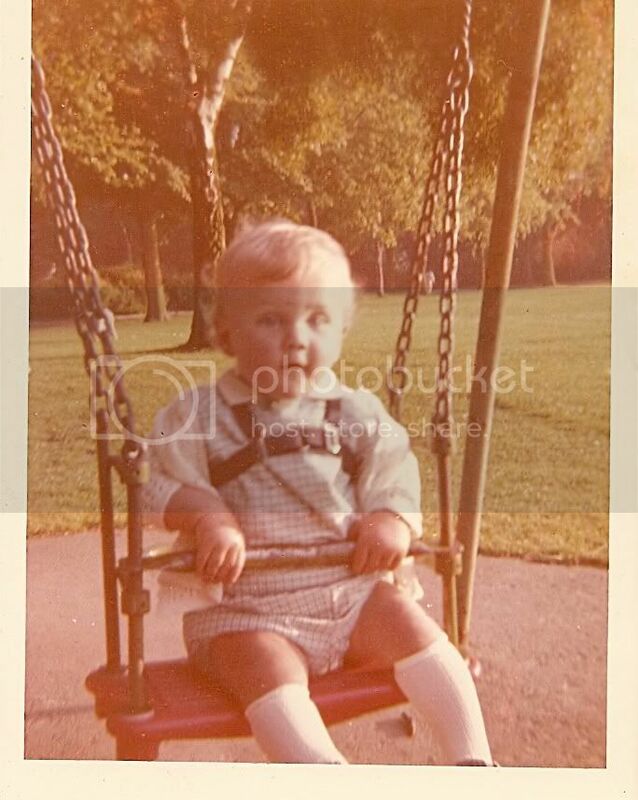 This is me in said park in 1975/76? Just recall seeing an American custom car exhibition probably around '77. Was some amazing paint jobs there and seemed all the more impressive to a 10 year old. I remember the blue sailing ship climbing frame, that me and my mates used to climb over the top. Also the two concrete pipes you could climb inside nearby. 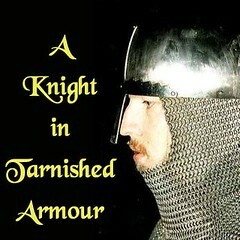 I went to several fairs and other events there too. One of them had a motor-cycle display team. corner of Park Avenue and Oxford Road, and also you could walk through the Municipal Buildings car park and go through a small gate there.